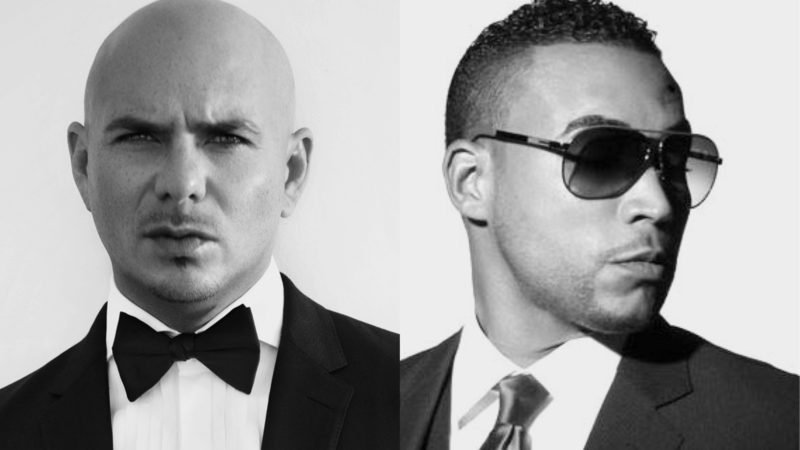 Reggaeton star, Don Omar, will be releasing a new studio-album dubbed, “La Sociedad Secreta” and there will be a ton of collaborations on the album including a track with Mr. Worldwide himself! “What I want is to record with artists that I have never recorded with and with those who have marked, motivated and changed the world by who they are, what they did and how they think,” said the 38-year-old Puerto Rican musician during a recent interview with EFE. 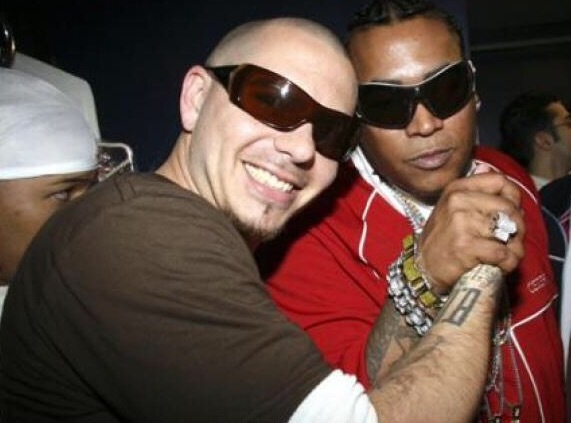 Pitbull and Don Omar in 2006. The two have released several remixes together in the past including, “Danza Kuduro”, “Otra Noche”, and “Fuego”. But this will be their first officially released original collaboration! “La Sociedad Secreta” will hit stores later this year! Patiently waiting on the new album but hurry the heck up will ya!